Did you hear? The BK Buzz is now a part of BBOX Radio! You can keep up with us here as always or you can check us out at bboxradio.com! 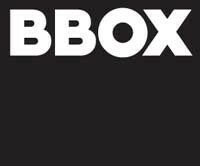 And be sure to check out some of the other great shows on BBOX, including Both Kinds of Music, Ask Brooklyn, and Old Time Religion Radio Hour!